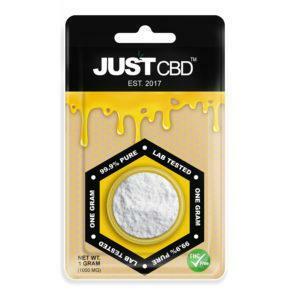 Home / CBD / Does CBD Show Up On Drug Tests? CBD has many benefits for all kinds of users. Some use it to treat specific medical conditions and symptoms, as it can help with everything from pain to seizures. Some also use it as a daily general health supplement as it has many beneficial qualities that can ward off illnesses and improve overall wellness. However, some people may wonder- does CBD show up on drug tests? 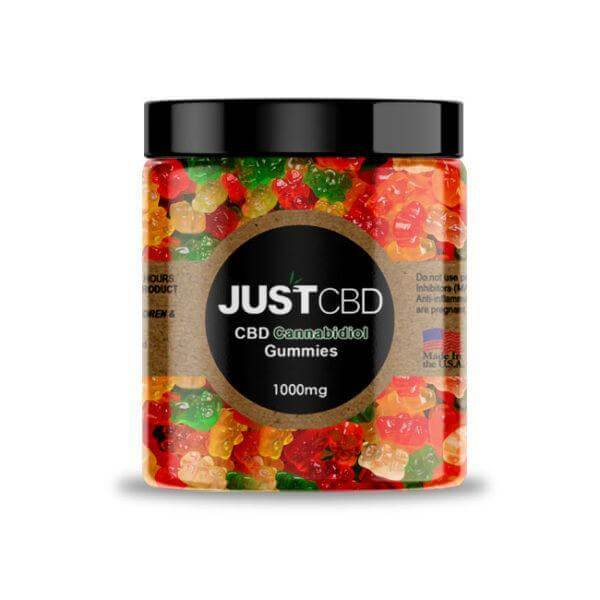 Due to its close relation with cannabis, many worry about the potential risks of using CBD. For instance, will it leave traces of cannabis in your body and will these show up on a drug test? However, CBD is actually very safe to use in various forms. Here’s a guide on CBD, THC, and drug tests. To understand how marijuana drug tests work, it’s important to understand the difference between CBD and THC. THC is the psychoactive cannabinoid found in cannabis plants which is known to make you high. 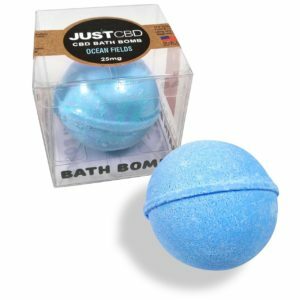 It’s known to make users feel happy and euphoric while also delivering a soothing, tingly body buzz. CBD can also be found in cannabis plants. However, its effects are very different from the effects of THC. 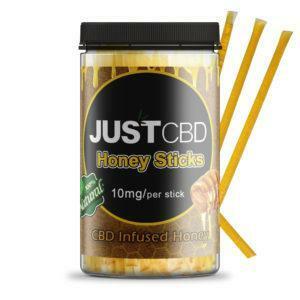 CBD gives you no psychoactive effects and is used purely for medical purposes. 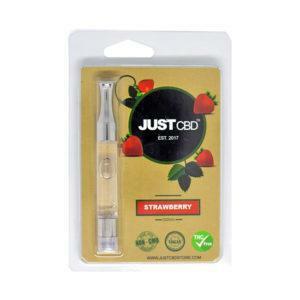 It can help relieve pain, seizures, anxiety, depression, and various other medical symptoms. It’s seen as a purely therapeutic chemical, making it legal to use in many cases. THC is the chemical which drug tests detect in your hair, urine or blood. As such, if you take products that contain no THC, you won’t need to worry about any upcoming drug tests. CBD is both safe and legal to use, and therefore drug tests do not search for this chemical compound in the body. Standard drug tests for either employment, military or academic purposes do not test for CBD at all. They only search for THC metabolites in the body, as these suggest the user uses marijuana for recreational use. 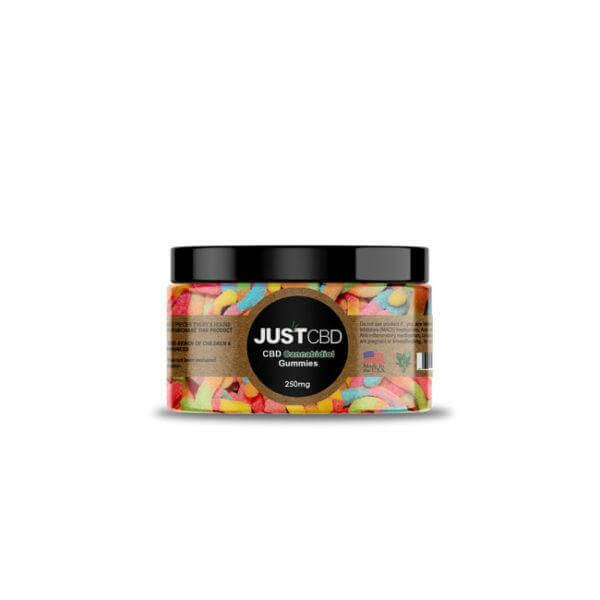 In other words, CBD will not show up on a drug test and you can use it safely without any worries. 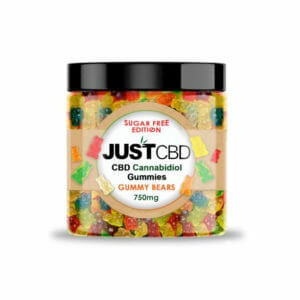 The cannabinoid is very different from THC and, as such, employers and other such institutions do not worry about people using CBD for their private medical purposes. 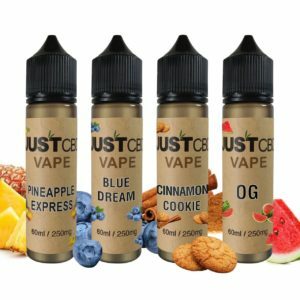 You can use as much CBD you want in any form you want. However, while CBD is very safe to use without the risk of failing, you should avoid products with high levels of THC. 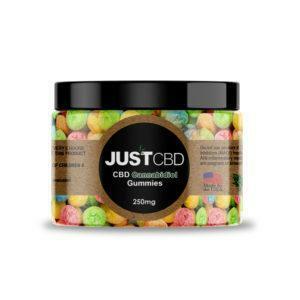 Some CBD products come with even levels of both THC and CBD. These should be avoided if you want to pass a test. Will You Fail a Drug Test After Taking CBD? When you use pure CBD products, you won’t need to worry about failing a drug test. However, there are products with both THC and CBD which may pose a threat. This generally doesn’t apply to hemp-derived CBD products which contain 0.3% of THC or less. While they do contain a small amount of THC, it’s so small that it’ll be flushed out of your system fast and is unlikely to be detected. When it comes to products such as 1:1 THC to CBD Oils, you should proceed with caution. While many people use these purely for medical use, they can cause you to fail a drug test. 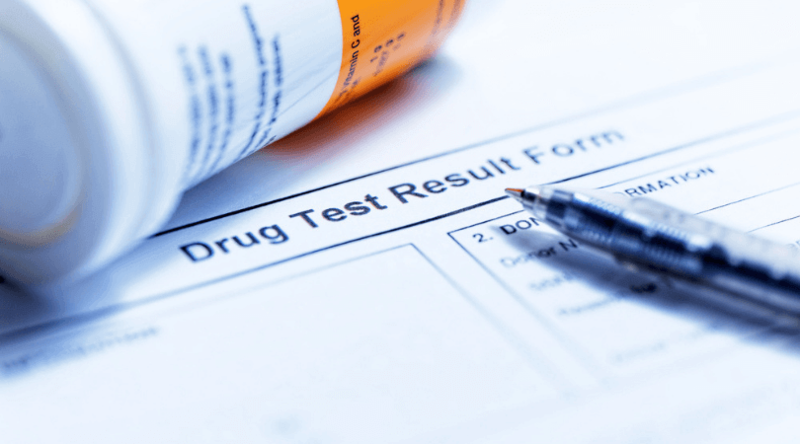 If you do have a drug test coming up and you’ve taken THC, there are ways to avoid failing. Research suggests that 80-90% of THC will be flushed out of your system within 5 days of consumption. Those who have a test coming up before that will often drink excessive amounts of water and use detox drinks to mask THC in their urine. 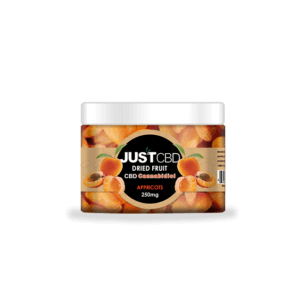 However, for those using CBD-only products, there is no need to worry about a drug test. While many states still deem the use of THC and marijuana illegal, CBD is legal in all 50 states. This is due to the Farm Bill, a law that makes the production and use of hemp legal for all US citizens. However, there are certain conditions. 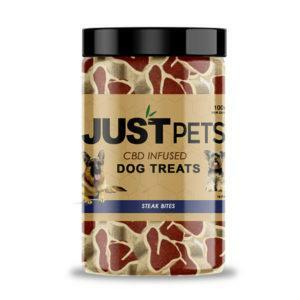 Legal CBD products must come from hemp plants as opposed to marijuana plants. They must also have 0.3% of THC or less. This trace amount is not enough to make you high or give you any negative side effects. 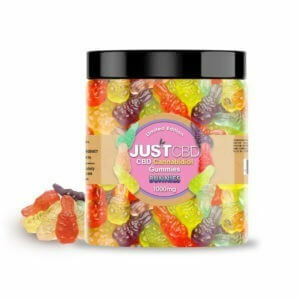 It’s important to ensure you get safe and legal CBD products if you live in an illegal state. 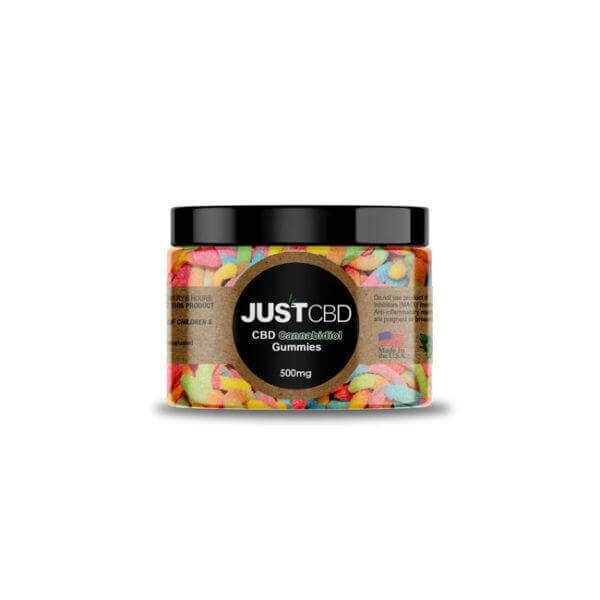 JustCBDStore offers a range of legal, hemp-derived CBD treatments. These are all legal to buy and use across the states without any need for a prescription. CBD has some powerful medical effects on the body. It can relieve pain fast, as well as lowering anxiety and stress, reducing seizures over time, improving skin health, and even fighting cancer. Like with any medical treatment, some users may wonder if there are risks involved with taking it. However, CBD is a very natural and safe treatment. 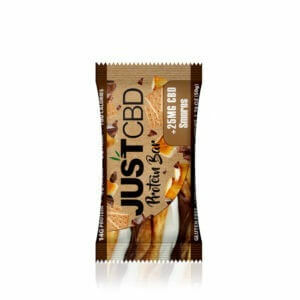 In fact, CBD is regularly lauded for its high safety profile. Even the World Health Organization notes that CBD has no health risks and no potential for abuse. CBD is non-addictive and you can not overdose on CBD no matter how much you take. This makes it extremely safe to use, especially in comparison with some other medical treatments which often come with serious side effects. It’s useful for people of all ages and can treat numerous medical symptoms risk-free. 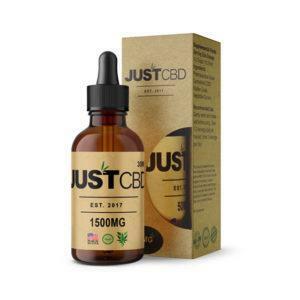 If you want to use CBD to treat an illness or just to improve your health, then go ahead. It’s safe and legal to use and will not show up on a drug test. With that said, it’s important to avoid CBD products with high levels of THC. These may leave some THC metabolites in your system, which can be detected on a drug test. 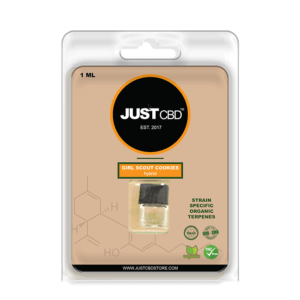 When you use hemp-derived CBD products with 0.3% THC or less, you won’t need to worry. The trace levels of THC will leave your system fast and should not show up on a drug test. 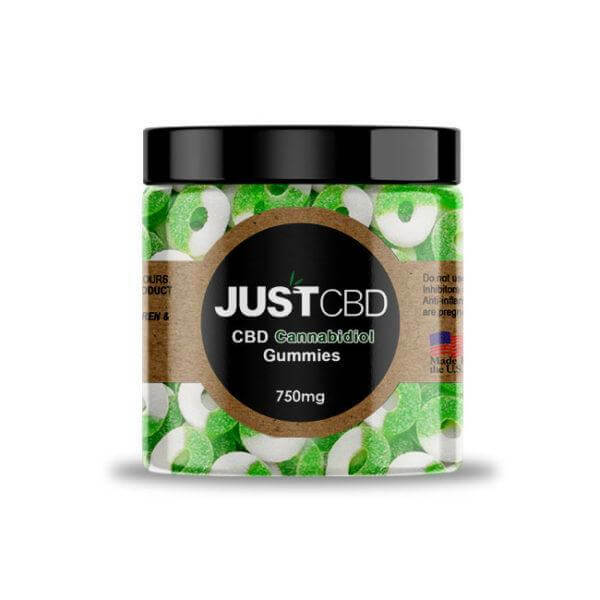 This makes CBD a great option for those who want a safe and natural way to enjoy the medical benefits of cannabis plants.